welt-type pockets in the front for hiding my hands! for layering over an undershirt. that I have, drat it. future, I will, Lord willing, make one boy garment! she can get away with it! Yes! Boy patterns! I can't wait! Oooh! So much to look forward to (like tutorials on sleeves and pockets - not dishes and laundry). Your girls are getting so big! It was nice to see the dresses modeled - they look great! Thank you so much for sharing! i have 3 girls, too! 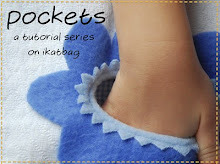 I would LOVE to learn how to do those pockets! Thanks for all your tutorials. 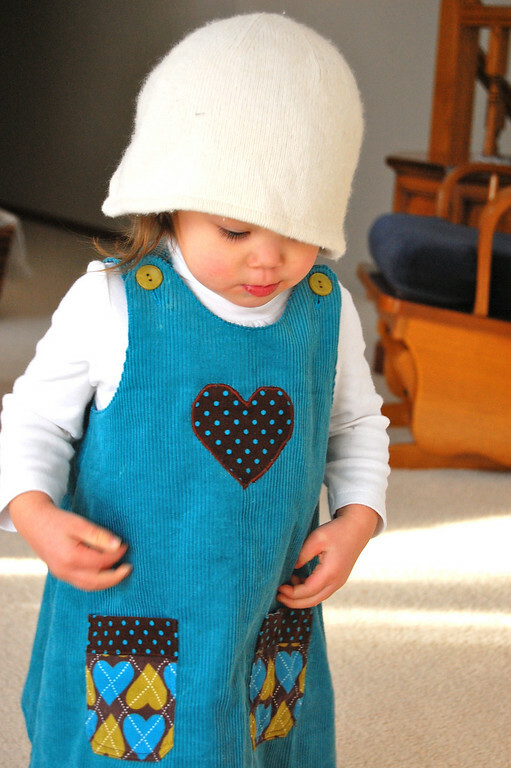 I love making clothing for my kid and know it's so much work. I couldn't imagine having to explain to someone else how to do it too! You're sewing is exceptional! It always looks so professional. I love checking your blog. And yes, I'm up for the sleeve challenge. And maybe even a zipper outfit too! I need the practice! 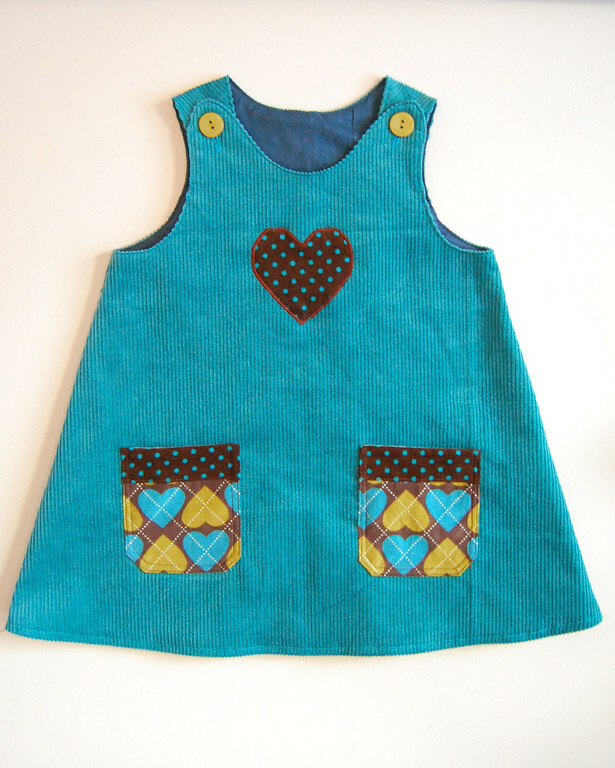 That boy fabric is very intriguing - can't wait to see what you turn it into! 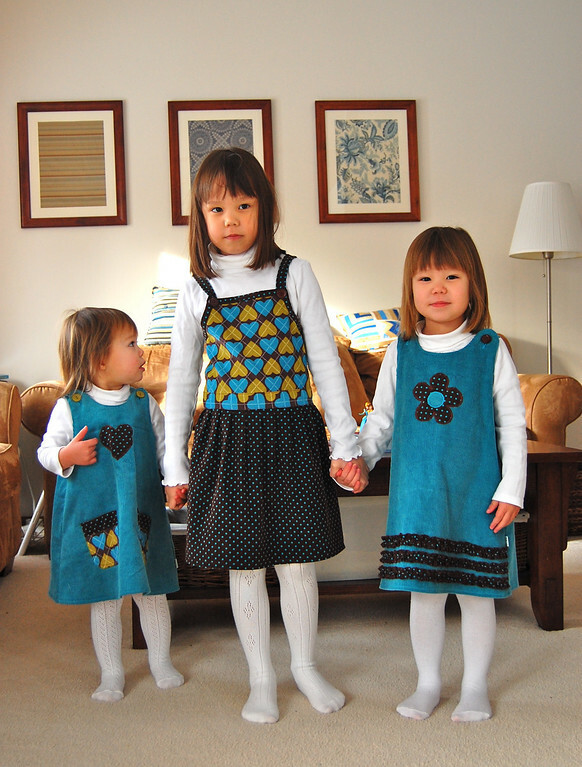 I love the picture with all three girls - the girls are beautiful, and the three dresses are each different but go together perfectly because of your brilliant fabric combinations. I wish I could get Emma to wear tights, but she is in a waistband-phobic phase (unless, of course, the waistband belongs to a skirt or a pair of very summery shorts). I would love tutorials on sleeves or pockets, but especially if you can show how to transform t-shirt sleeves into something cuter! My boys and I are waiting with baited breath . . .
Wow! You are so talented! And generous for sharing your techniques, I am going to try a few of these, sooner than later! Thanks, a bunch. Yes yes yes boy clothes too!! You know you're awesome, don't you? So much so I've nominated you for a Sunshine award for your blog. I am new to your blog and i am in love!! I wish I could sit here all day nad catch up on old posts! These are adorable dresses! 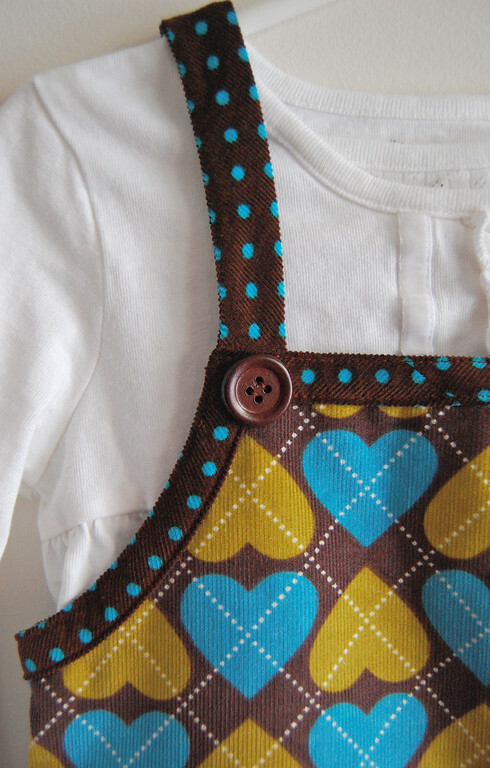 Hoping #3 is a girl so I can make them, if not my friends w/ girls are getting gifted w/ them! 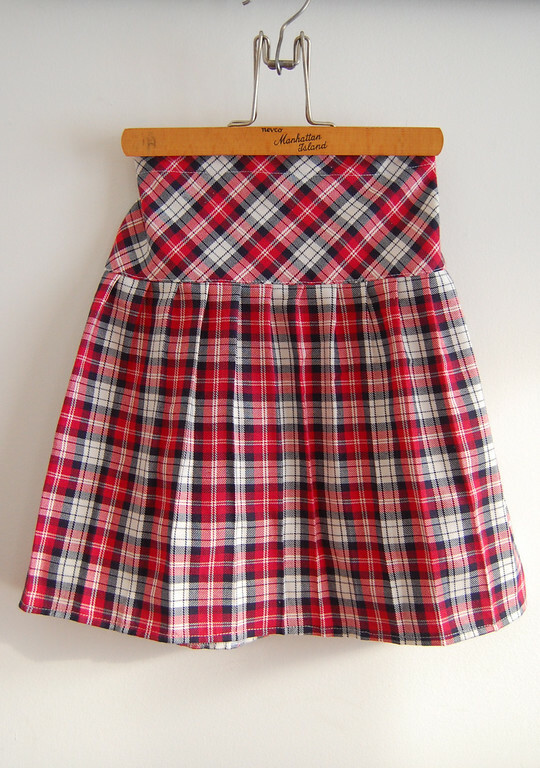 :) Even though I am kinda new to sewing I am soo ready to start making clothes! Hi Lier, I have been searching your blog for the last couple minutes ... but did not find an answer ... So, I have a probably weird question. I have sewn a (long) shirt for my daughter using jersey. Now I would like to add pockets. 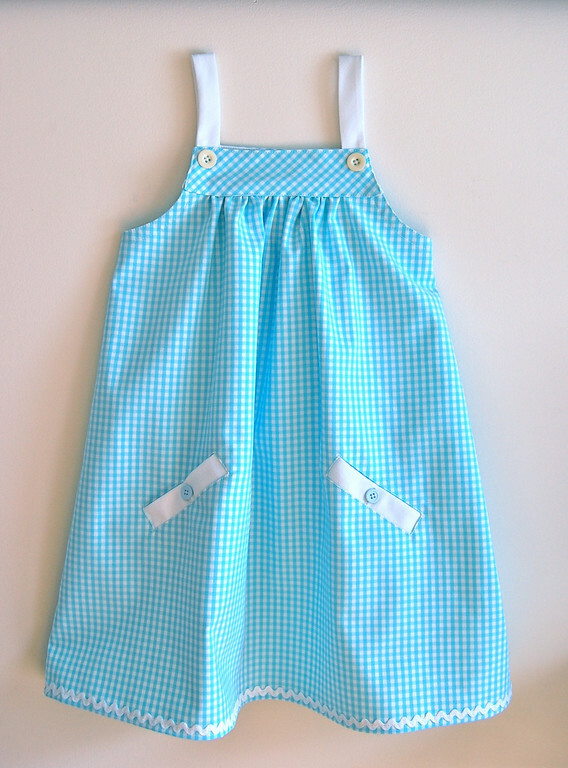 But I am wondering - what type of fabric should I use for the pockets? 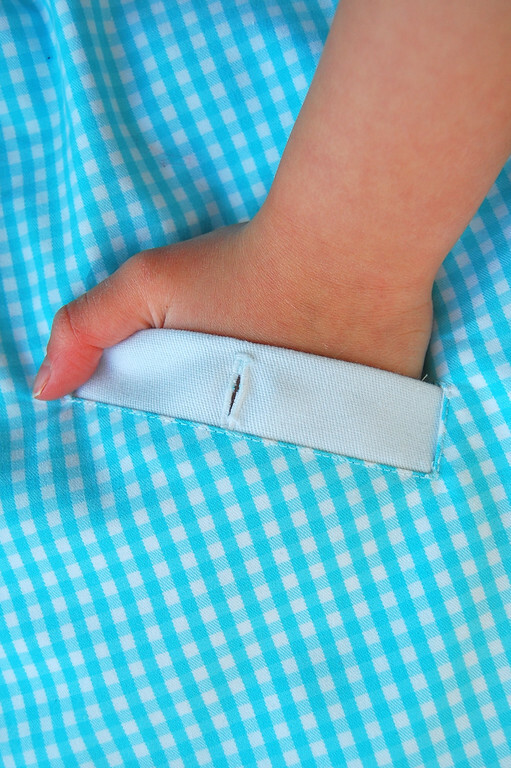 (Just some easy patch pockets - at least that's what I think they are called.) Can (or even should?) I use jersey as well? Or would that not work? 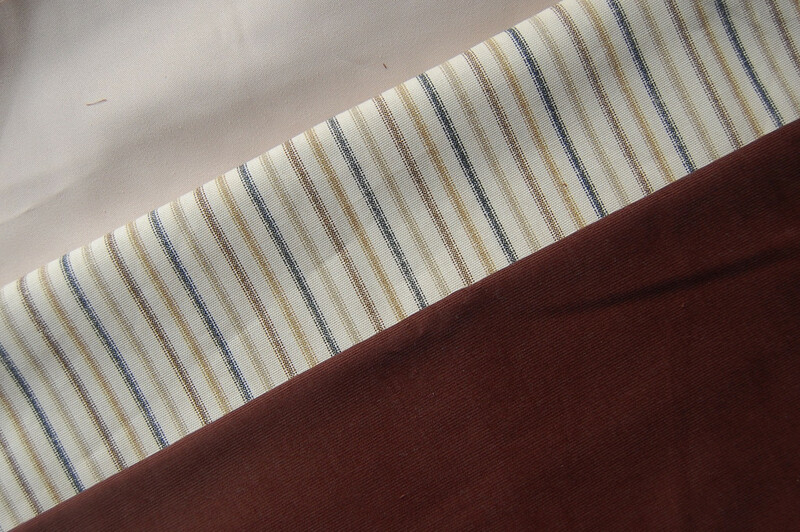 Or would both work - jersey and regular woven cotton fabric? I just re-discovered your blog. I'd been by once or twice in the past, but this time my daughter napped extra-long so I could peruse it in full! I love your humorous comments and style of writing (and the lack of distracting typos, thank God). 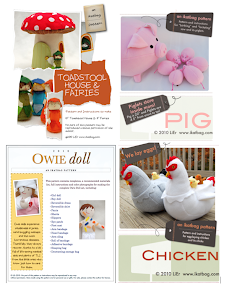 The tutorials are fantastic - I've bookmarked a ton of them plus subscribed to your blog. Awesome blog.I will be back!